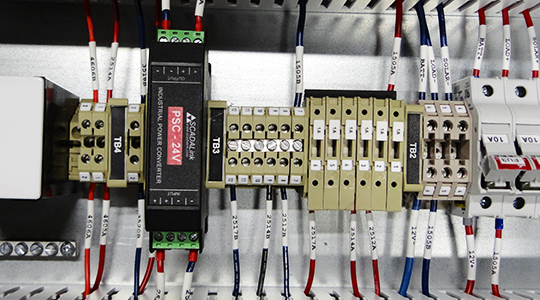 Bentek SystemsIndustry Leader in Wireless SCADA and Automation Solutions. 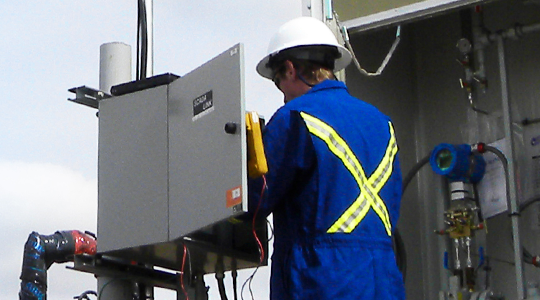 We are committed to solving your SCADA and Telemetry problems. SCADALink SchematicProEnterprise software for documenting measurement schematics for upstream exploration and production companies. 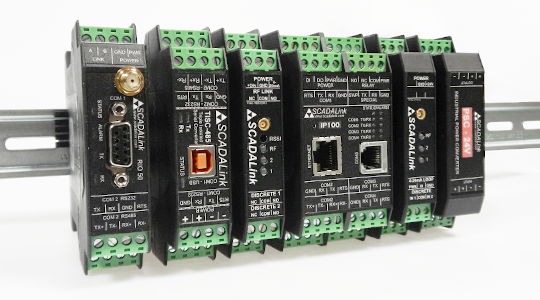 SCADALink ProductsSCADA products designed and built by industry experts. SCADALink SystemsSpecialized systems engineered to integrate into your operations reliably. 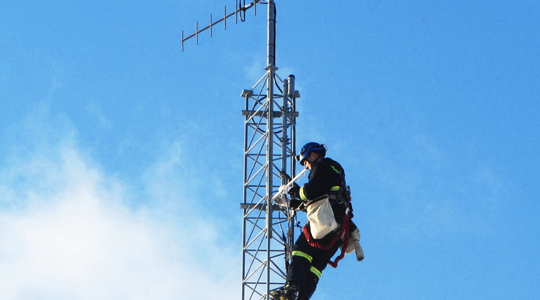 Field ServicesQualified engineers and technicians provide expert field and technical services. Industrial SolutionsOver 25 years of experience in providing quality and reliable solutions to industries.